I’m interested in music since I can hear, at the age of five I started to play the violin and had singing-lessons for years. My craftsman talents led me to the famous Mittenwald School of Violinmaking. So I could combine music and craftsmanship. In 1997 I left the Bavarian Alps with my certificate of apprenticeship. 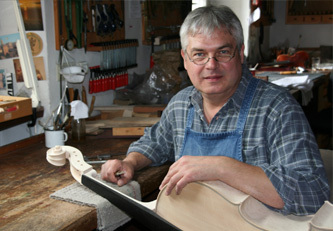 Since then I live in Regensburg working with Helmut Pöser – since 2003 as a Master of violinmaking. 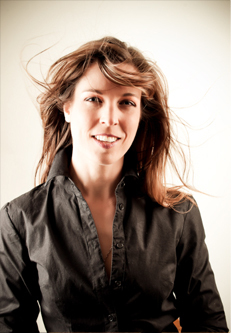 Many times I exchange workshop for stage and go on living my enthusiasm for singing and violin playing.